Paris - Former French President Nicolas Sarkozy was in police custody Tuesday, apparently under questioning in an investigation linked to allegations that he took $50 million in illegal campaign funds from Libya’s Moammar Gadhafi. 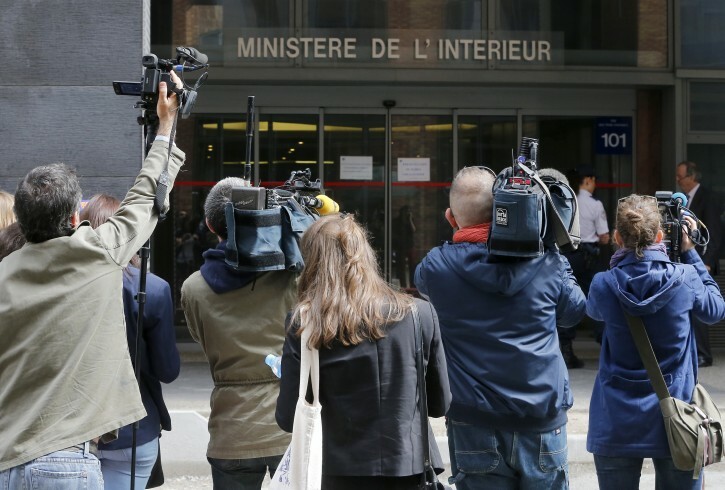 The French daily Le Monde, which has covered the case closely, says the questioning centers around whether Sarkozy and his lawyer, Thierry Herzog, were kept informed about the investigation by a friendly magistrate, Gilbert Azibert. Allies from Sarkozy’s conservative UMP party — which has been in a leadership crisis — jumped to the former president’s defense. “Nicolas Sarkozy has often been pronounced politically dead over the last two years because he was implicated in political-judicial affairs ... And he has always emerged,” Guenole said.